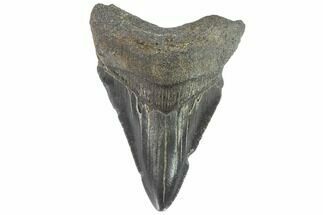 This is a 2.18" long Carcharocles chubutensis tooth collected from a river in Georgia. 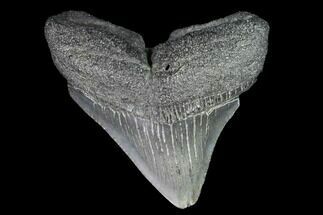 Carcharocles chubutensis is a terrifying, prehistoric megatooth shark that lived roughly 28-5 million years ago. 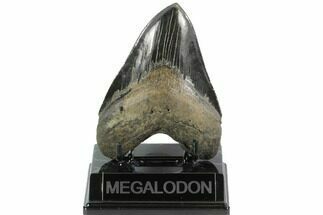 This formidably beast, estimated at 35-40 feet of jaw snapping horror, shares infamy with Megalodon. 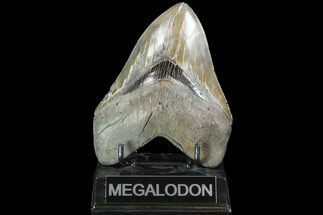 The coexistence with Megalodon during Miocene (23 mya) and Pliocene (5.3-1.7 mya) epochs, as well as similarities in their dentition, has brought about taxonomy debate worthy of this giant, grim, apex predator. 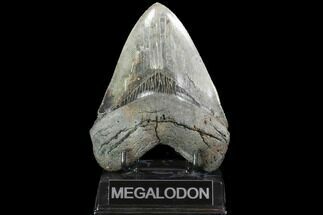 Like the Megalodon only smaller, C. chubutensis used serrated teeth to grab and rip apart fish, sea turtles, whales and sirenids (sea cows). Habitat preferences may have changed through time, or C. chubutensis may have had enough behavioral flexibility to occupy different habitats as the ecology changed. 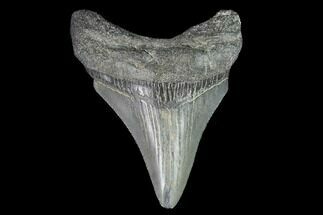 A prolific survivor, C. chubutensis stalked and shredded across the warmer reaches of the globe during the Oligocene, Miocene, and Pliocene. These epochs are marked by progressively developing icecaps and changes in ocean currents while tectonics aligned the continents to their modern positions. 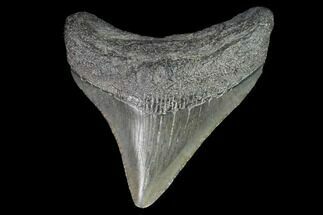 Otodus, evolved from the Paleocene (65 mya) into the Carcharocles lineage. 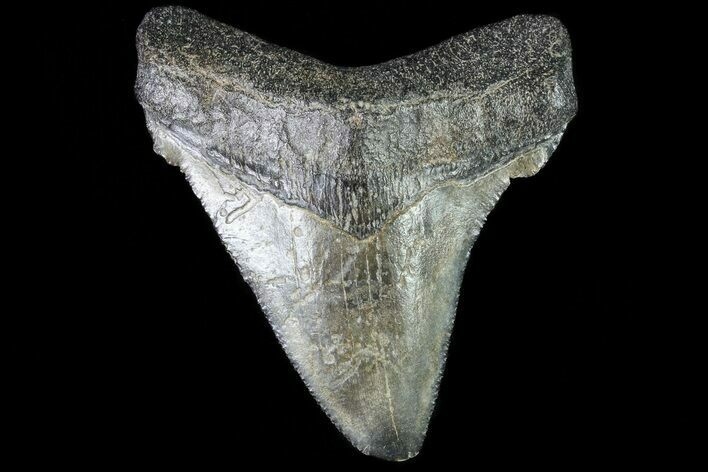 C. chubutensis teeth have two small cusps at the base of the tooth and are comparatively slender with curved crown, and feebly serrated lateral heels. 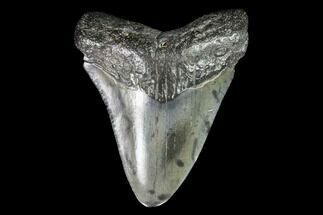 Megalodon teeth generally have a straight edge from tip to base. 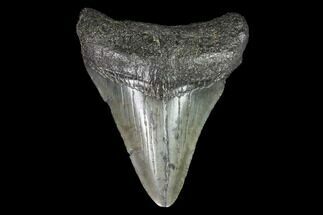 However, commonality of teeth during growth further muddies the taxonomic waters. 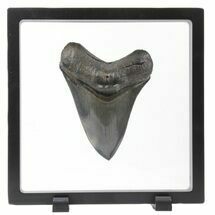 Fossils of this species have been found in North America, South America, and Europe.